Among all calendar watches, annual calendar models are perhaps the most desirable for a simple reason: they represent a perfect blend of practicality, price, and complication. The fact is that thanks to their ability to recognize months with 30 and 31 days, annual calendar watches need to be corrected only once a year, on March 1. Plus, they come at a significantly lower price as compared to perpetual calendars that take into account leap years without the necessity to be manually adjusted. It is also worth noting that almost all annual calendar watches are distinguished by their timeless design and visual appeal, which makes them a preferred choice for all those looking for a sophisticated luxury watch that can be worn for any occasion. 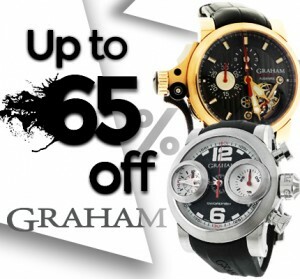 Check out the following list of the best annual calendar watches for men introduced this year! The Complications Ref. 5396R-014 is the latest version of the renowned men’s Ref. 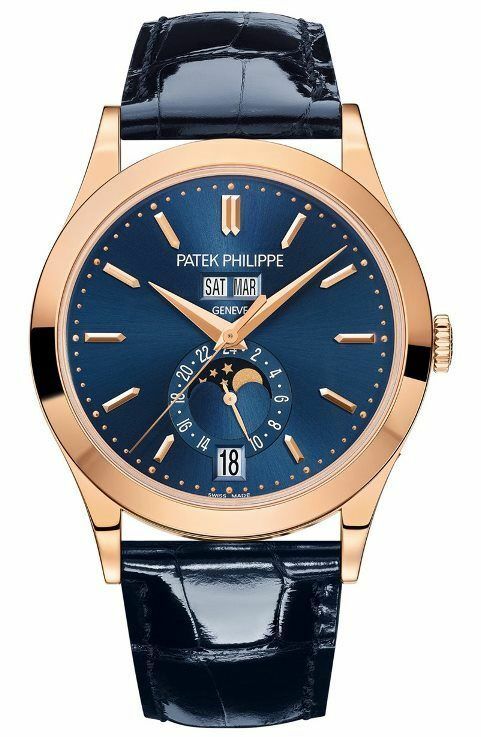 5396 created by Patek Philippe to celebrate the 20th anniversary of the company’s first patented annual calendar. Enclosed in a rose gold case, this automatic luxury watch is distinguished by its blue sunburst dial with a moon phase display combined with a 24-hour indication and in-line apertures at 12 o’clock for the day and month. The Sky-Dweller Ref. 326934 introduced by Rolex at Baselworld 2017 is an exceptional annual calendar watch for two reasons. 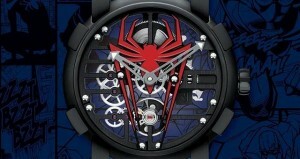 First of all, it is the most complicated modern timepiece produced by this company. 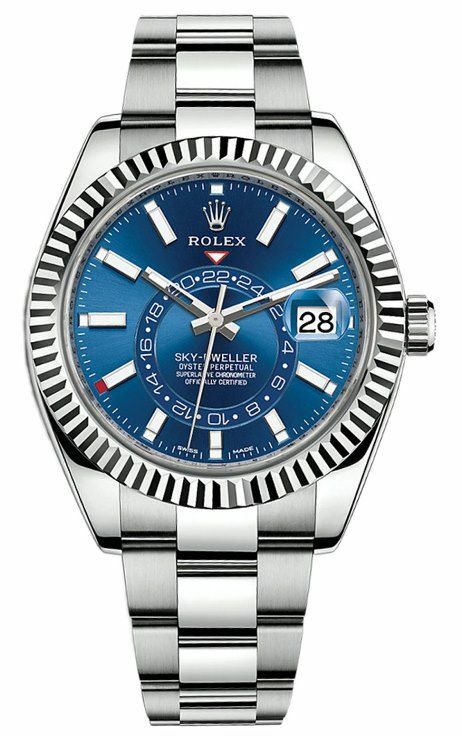 Secondly, it is the first from the Sky-Dweller line to be presented in stainless steel, though its bezel is still made of white gold. 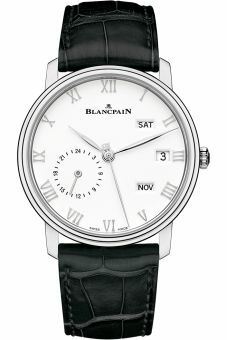 The Blancpain Villeret Ref. 6670-1127-55 Quantieme Annuel GMT is probably the most classic yet modern automatic watch with annual calendar complication on this list. Enclosed in a stainless steel case, it features a clear white dial with day, date, and month displayed in separate apertures between 2 and 4 o’clock, and a 24-hour sub-dial placed at 7 o’clock. 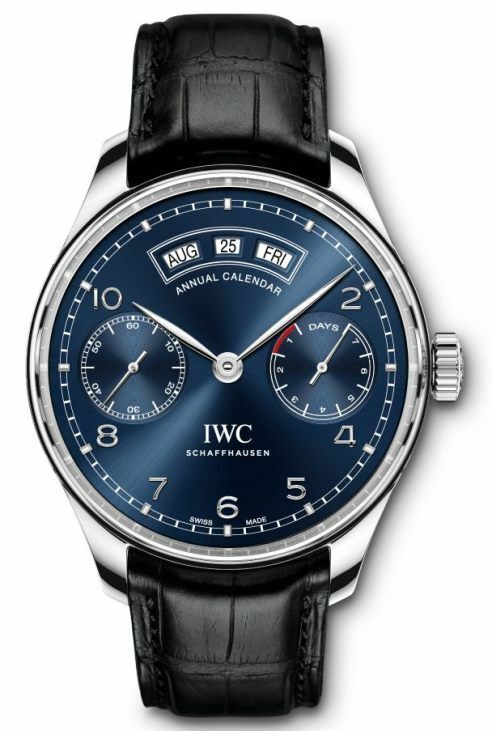 While IWC is known for its sophisticated perpetual calendar watches, this brand also has several fantastic annual calendar models in its collection. The Ref. IW503502 is one of the latest and definitely the most eye-catching among them. Enclosed in a stainless steel case, it features a beautiful blue dial with month, day, and date in three separate windows. 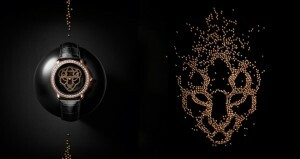 Besides, it is driven by an automatic movement with an impressive 168-hour power reserve. 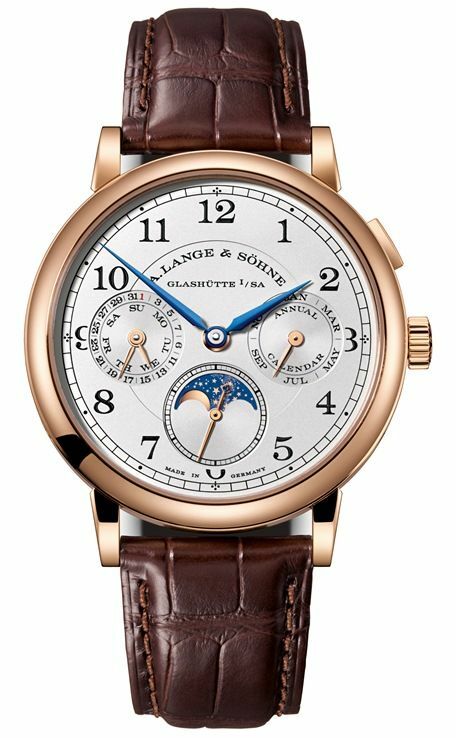 With its analog displays for the date, day, and month, as well as a moon phase sub-dial combined with small seconds, the 1815 Annual Calendar by A. Lange & Söhne is one more perfect example of luxury annual calendar watches presented this year. 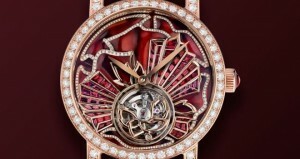 It comes in a rose gold case and boasts a powerful hand-winding movement finished by hand. These were the best annual calendar watches for men introduced in 2017. Some of them are additionally available with different dial options so that everyone is sure to find something to his liking.